How long has your firm been in practice? When it comes to a personal injury law firm, newer is not better. You want an experienced attorney with a long track record of success. Mediocrity won't last long, but outstanding attorneys and firms will continue to expand over decades, attracting clients through trusted referrals. What are your previous case verdicts? Results speak louder than words. Respected personal injury attorneys are proud to share and publish their case verdicts – and not just whether they won or loss, but also general case details and actual verdict and settlement dollar amounts. Who will be representing your cases? It is common for some firms to pass cases down to junior associates or paralegals. But if you want the best shot at success, ensure that your case is handled by a seasoned attorney – someone who is experienced, has a strong reputation, is comfortable in the courtroom, and is not learning on the job with your case. Does your firm like to settle or go to trial? Not all personal injury attorneys are trial lawyers and not all firms will take cases to trial. Make sure you select a firm with attorneys who are confident and accustomed to going to court to aggressively litigate your case. At Smiley & Smiley LLP, we are proud of our reputation. Family owned and operated for over 50 years, our firm publishes impressive results including multi-million dollar verdicts and settlements. 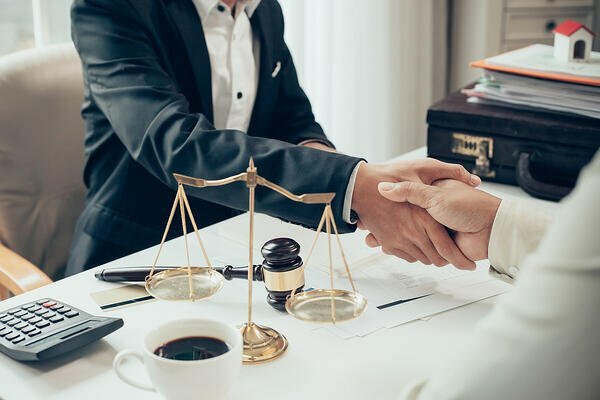 All of our cases are handled by experienced partner attorneys who are also aggressive trial lawyers known and respected by insurance companies and opposing attorneys. Contact us today to learn more about how our knowledge and experience can help you.